This web page represents a legal document and is the Terms and Conditions (“Terms”) for our website http://www.northberkeleycouplestherapy.com/ (“Website”). By using our Website you agree to fully comply with and be bound by the following Agreement each time you use our Website. Please review the following terms carefully. The terms “we”, “us”, and “our” refer to California Relationship Centers, LLC (DBA: North Berkeley Couples Therapy Center). 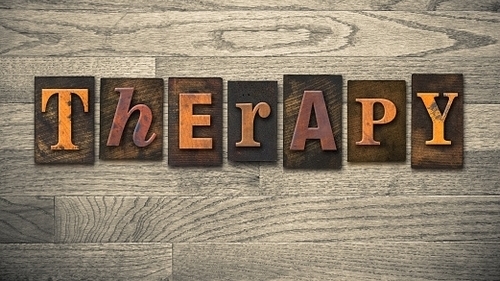 The term “Site” refers to http://www.northberkeleycouplestherapy.com/ The term “user,” “you” and “your” refers to site visitors, customers and any other users of the site. Boundaries are healthy in all relationships. Here are some of our legal & ethical boundaries. The information presented on https://www.northberkeleycouplesherapy.com is provided “as is” and “as available,” without representation or warranty of any kind. CALIFORNIA RELATIONSHIP CENTERS does not represent or warrant that such information is or will be always current, complete, or accurate. Any representation or warranty that might be otherwise implied is expressly disclaimed. You agree that CALIFORNIA RELATIONSHIP CENTERS is not liable to you or others, in any way or for any damages of any kind, arising from the use of http://www.northberkeleycouplestherapy.com/, including, but not limited to, liability or damages caused by viruses contained within electronic files of this site or any linked site, regardless of prior notice to our office.